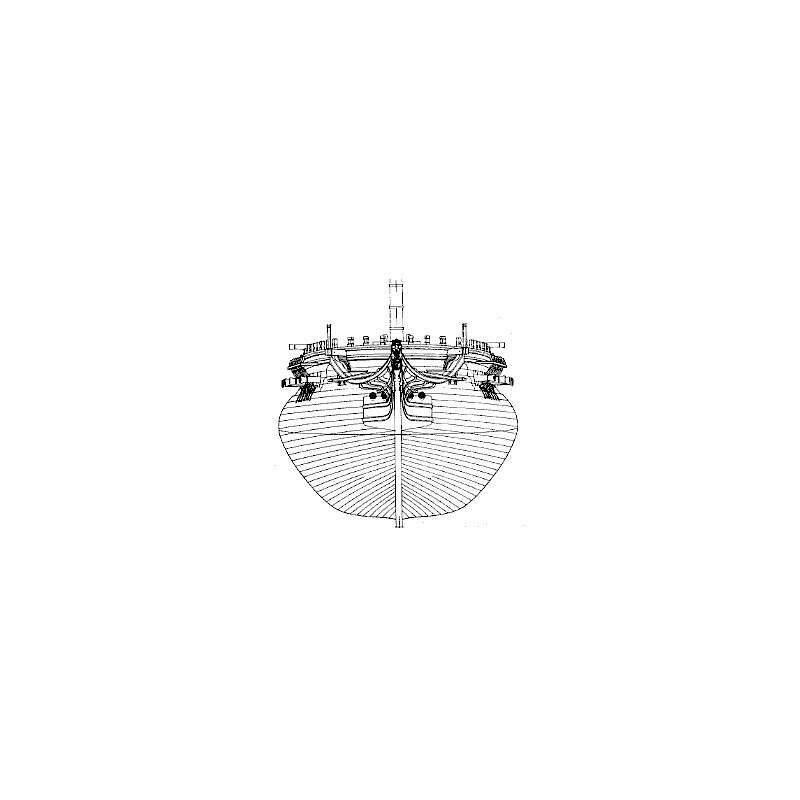 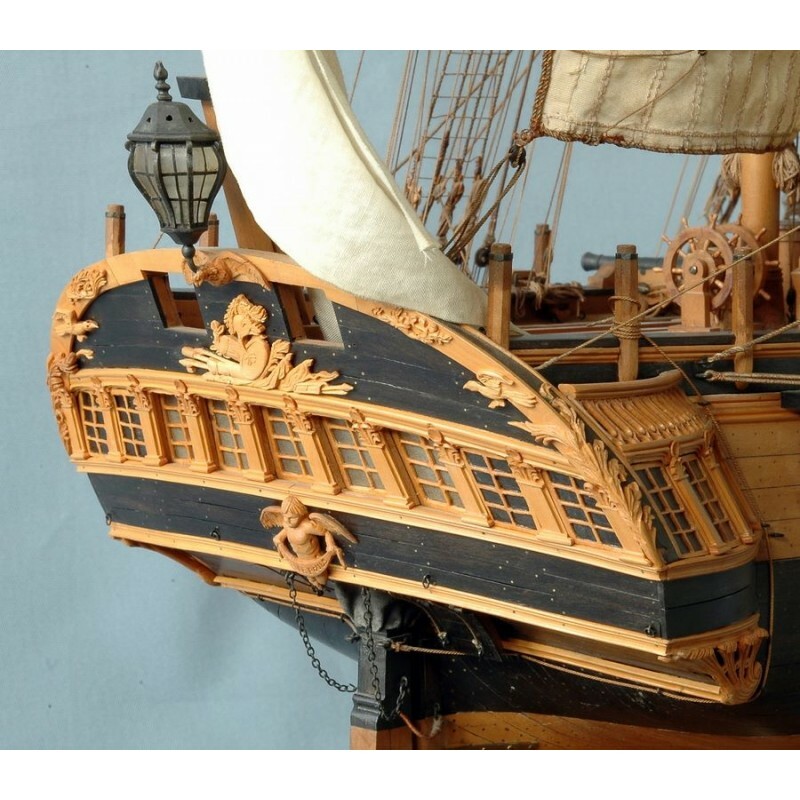 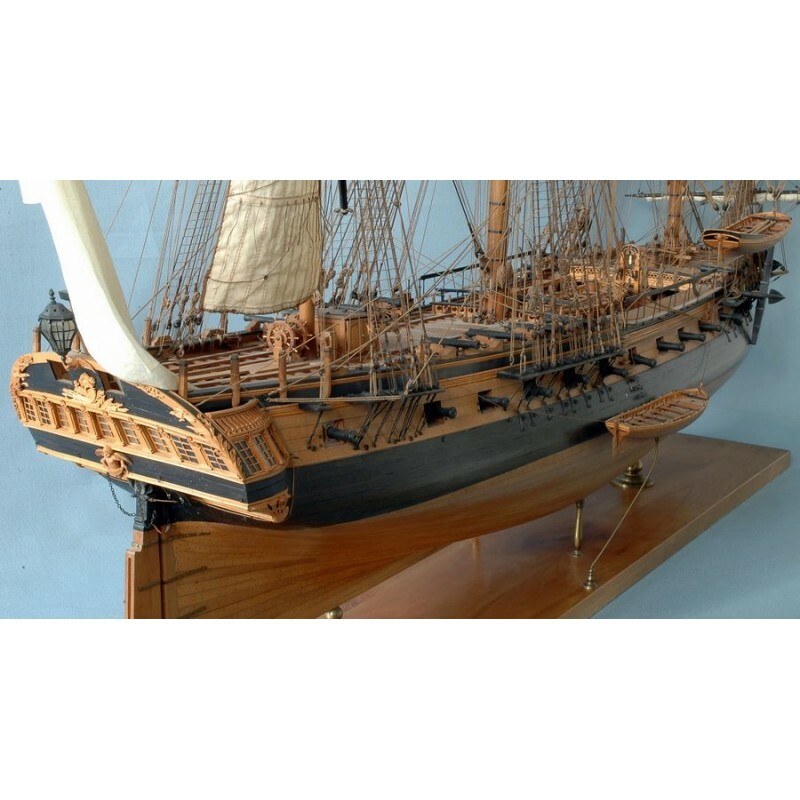 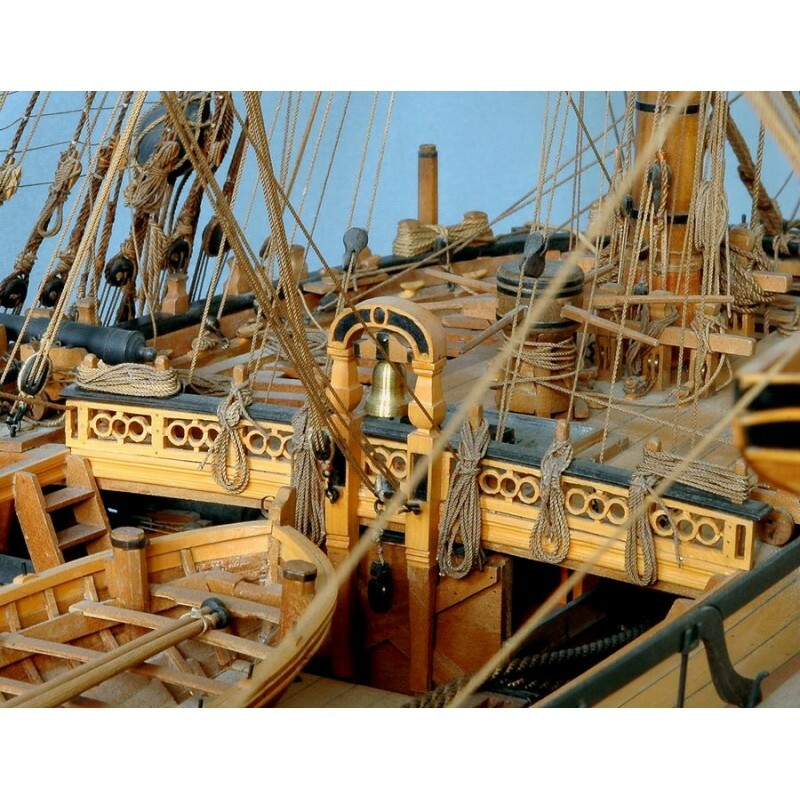 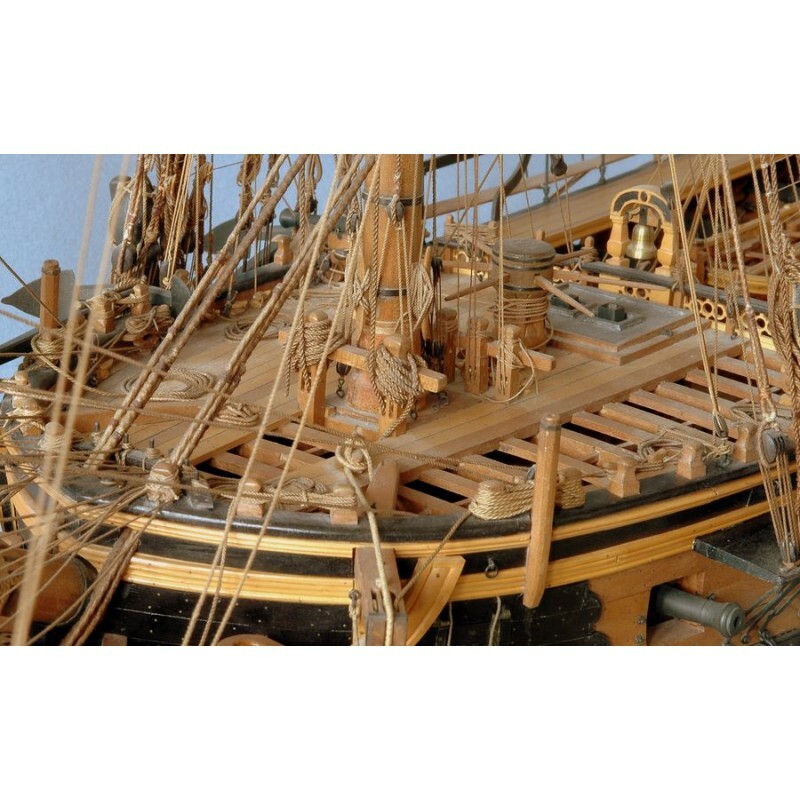 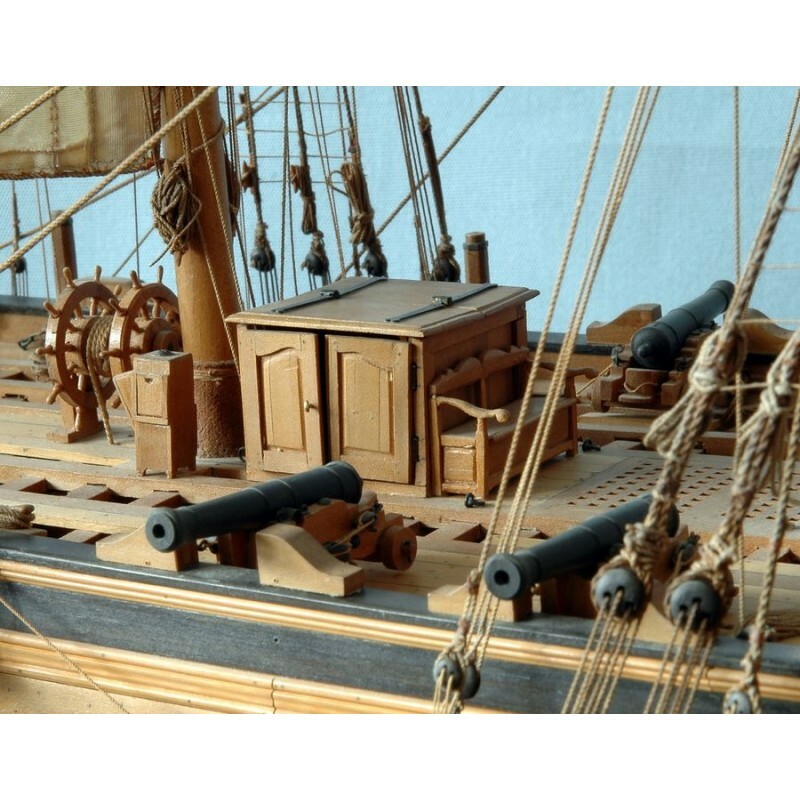 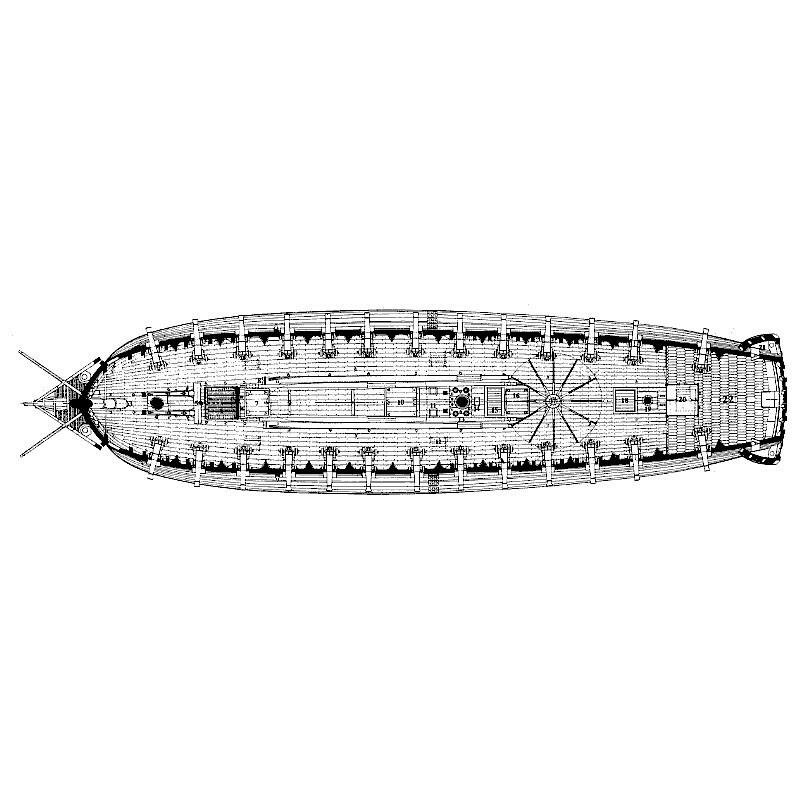 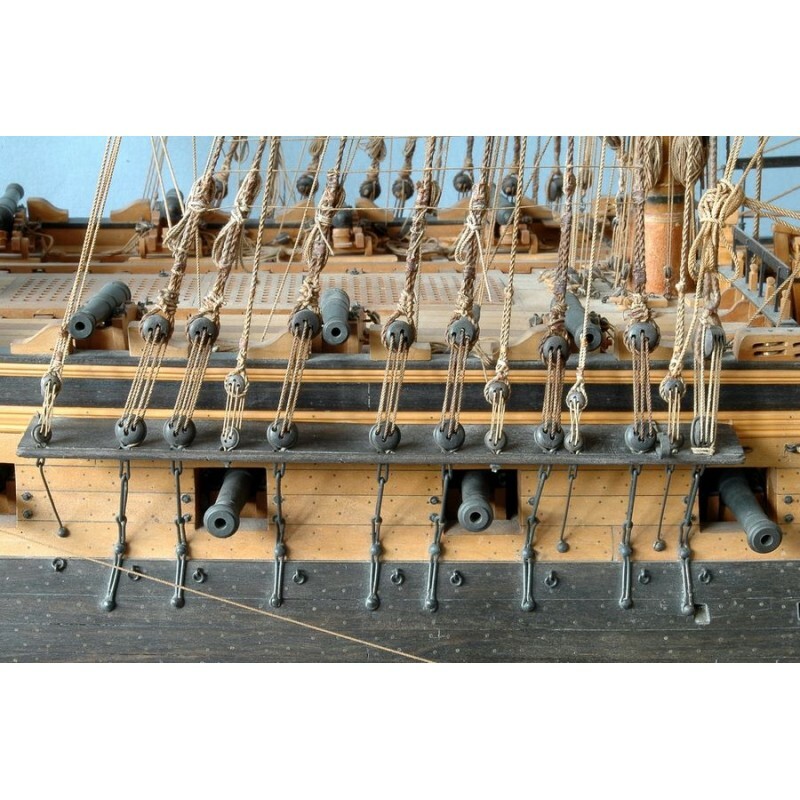 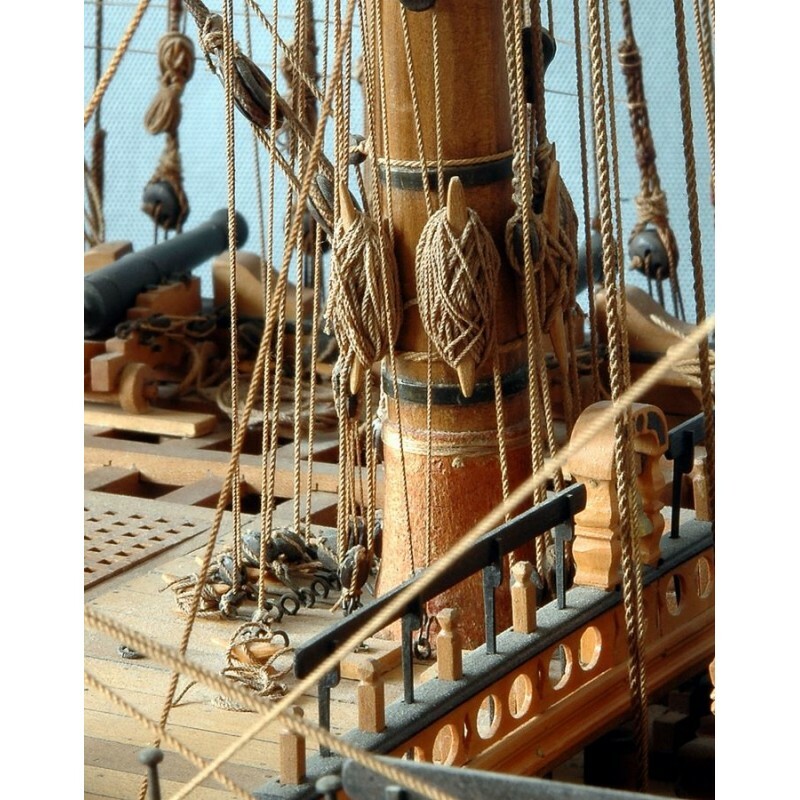 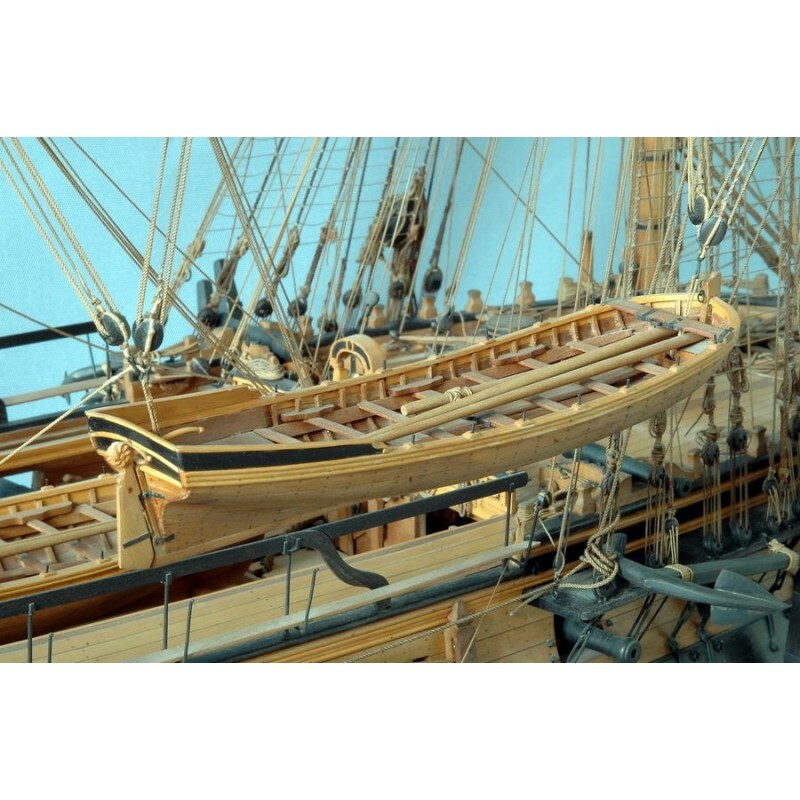 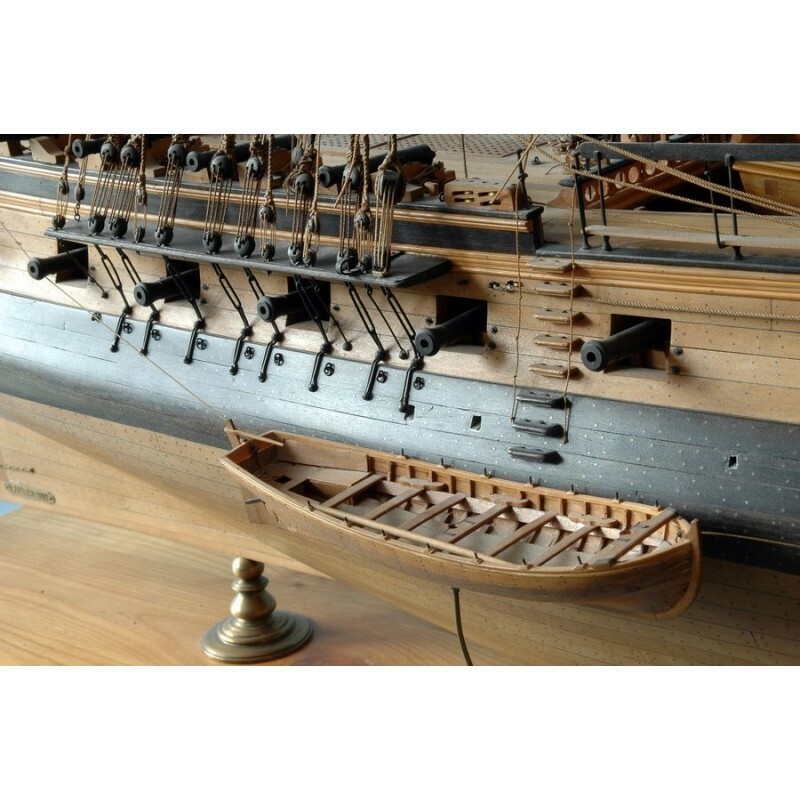 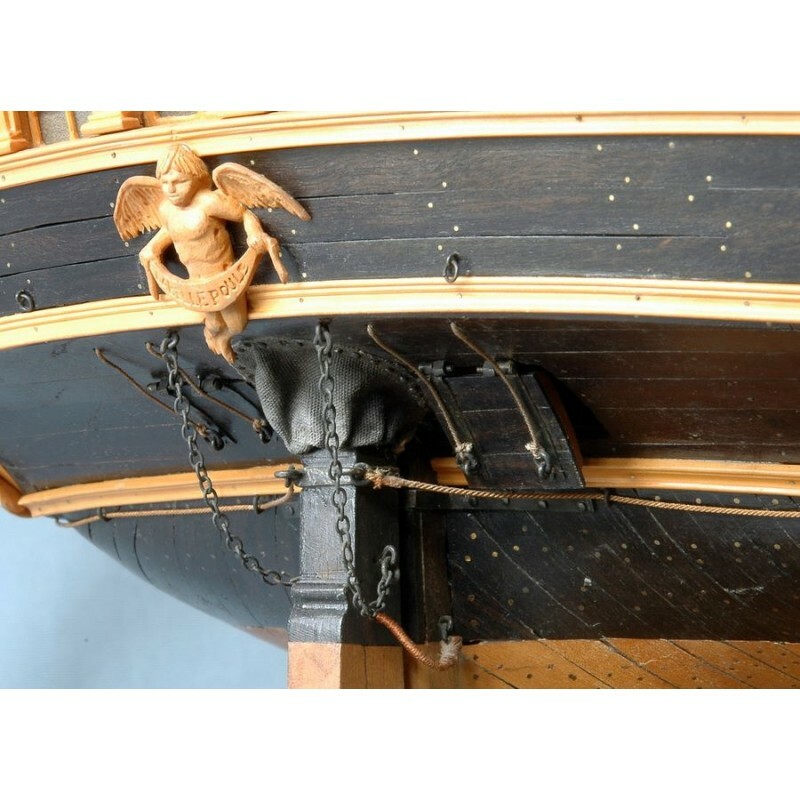 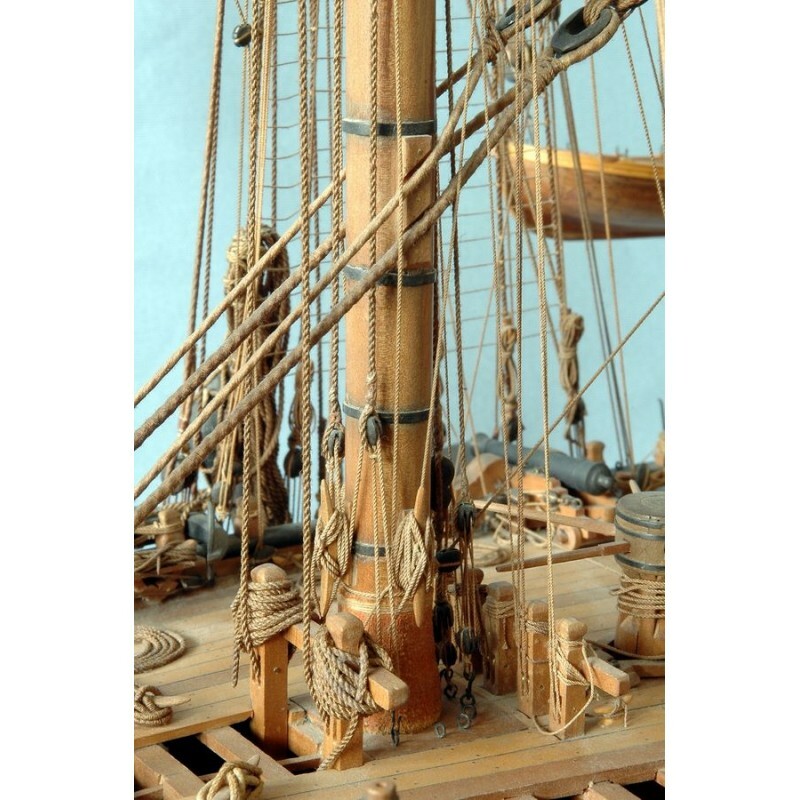 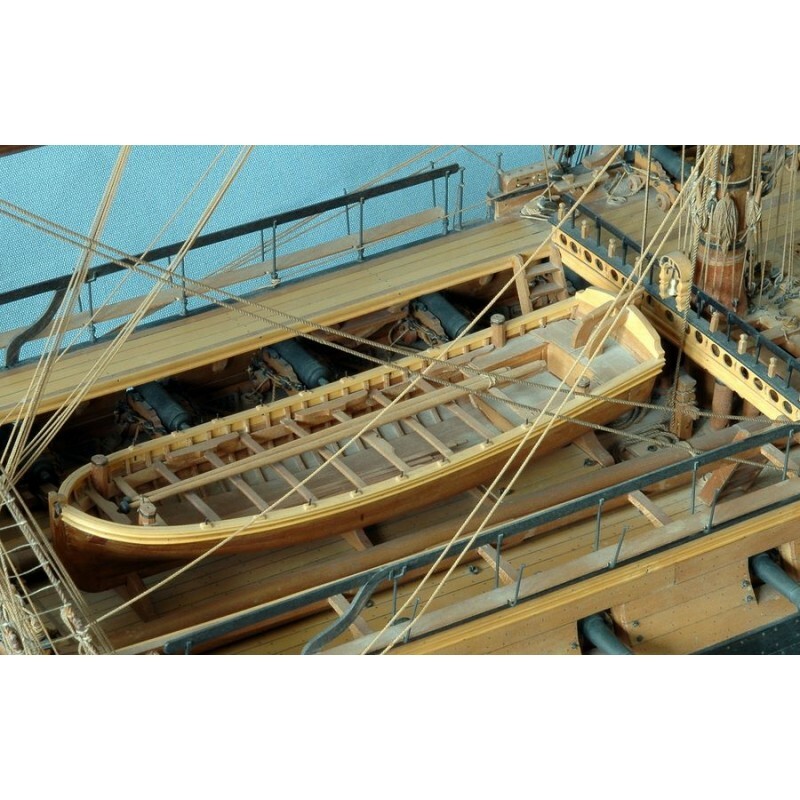 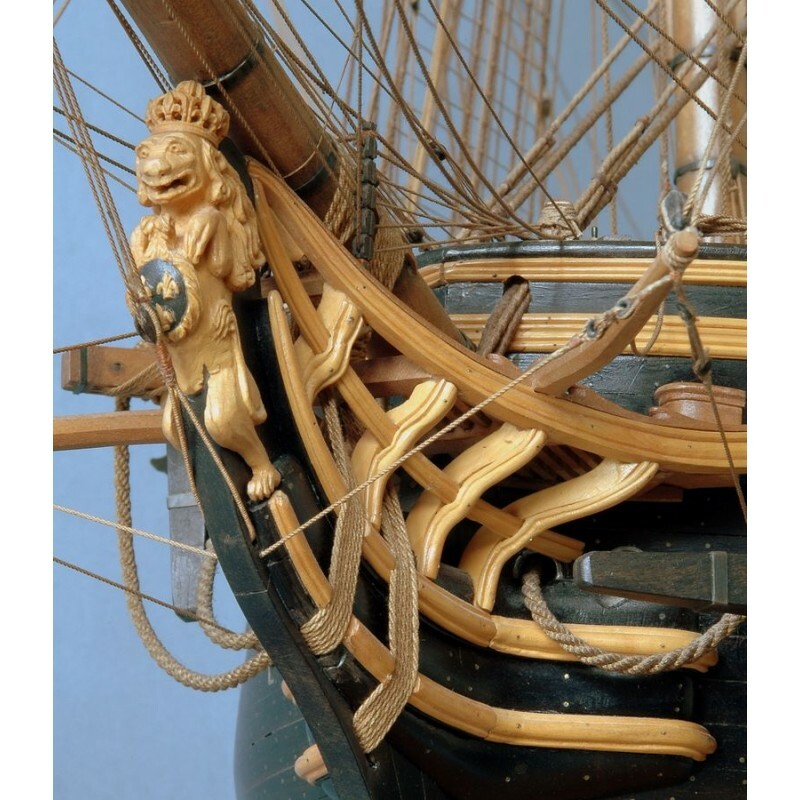 In French The renaissance of the French military navy at the time of the American War of Independence was preceded by a great deal of research in the field of naval architecture and artillery. 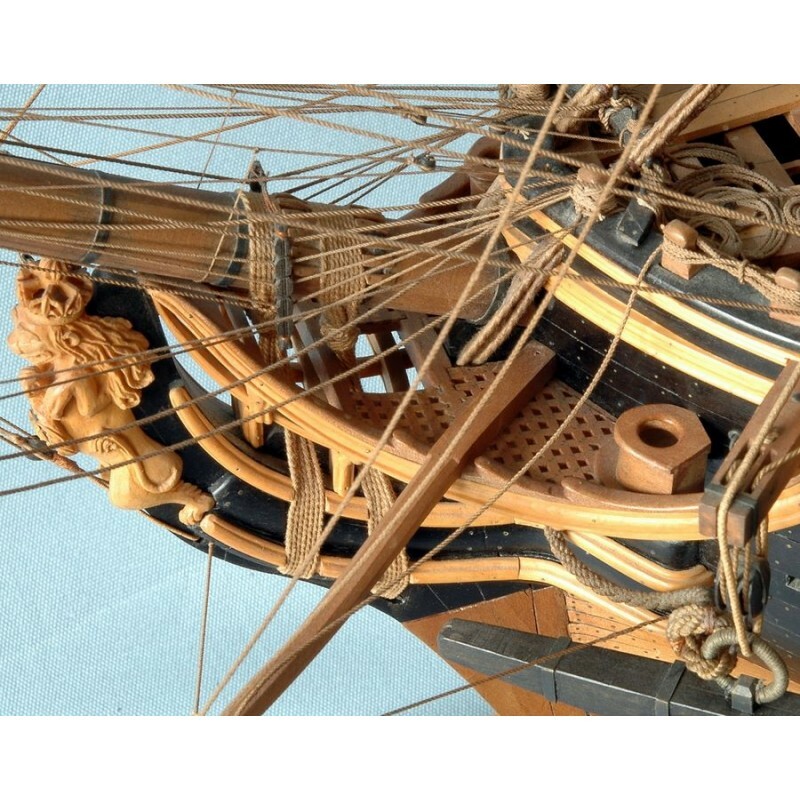 The 12-pdr frigate is the direct result of this effort. 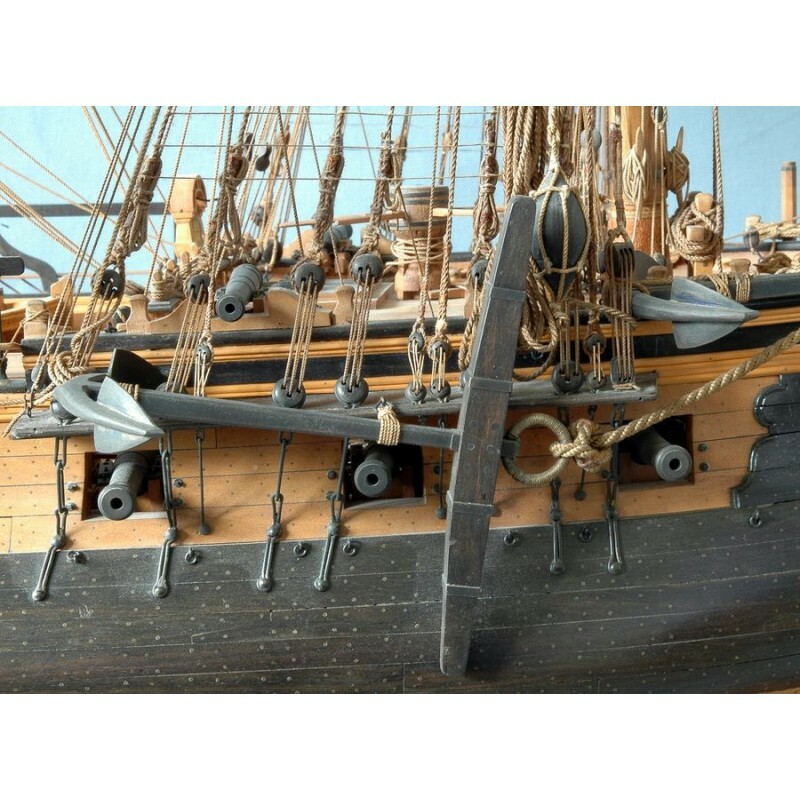 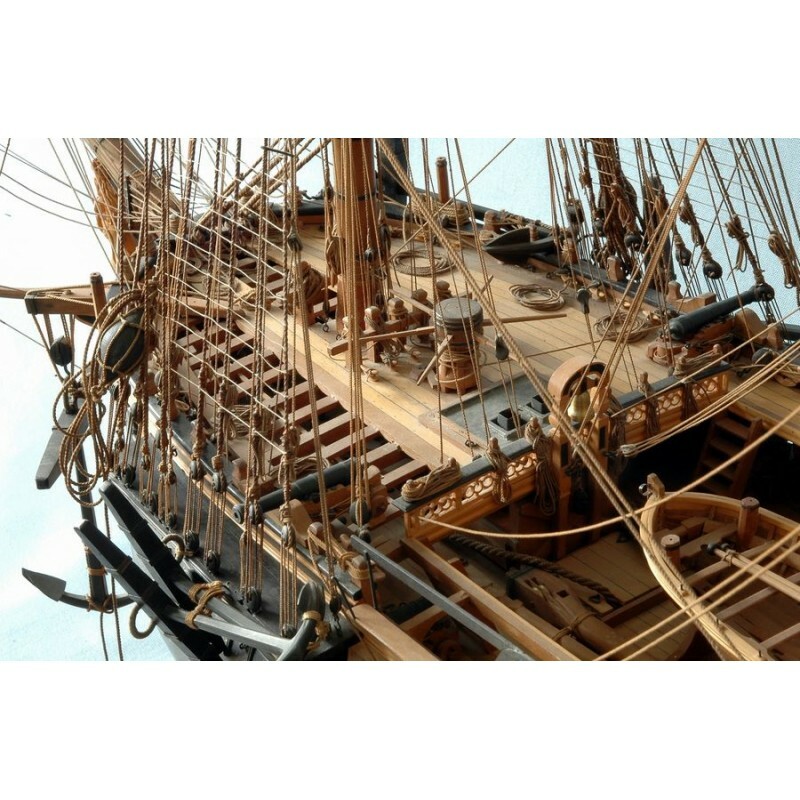 104 such ships were built between 1748 and 1798. 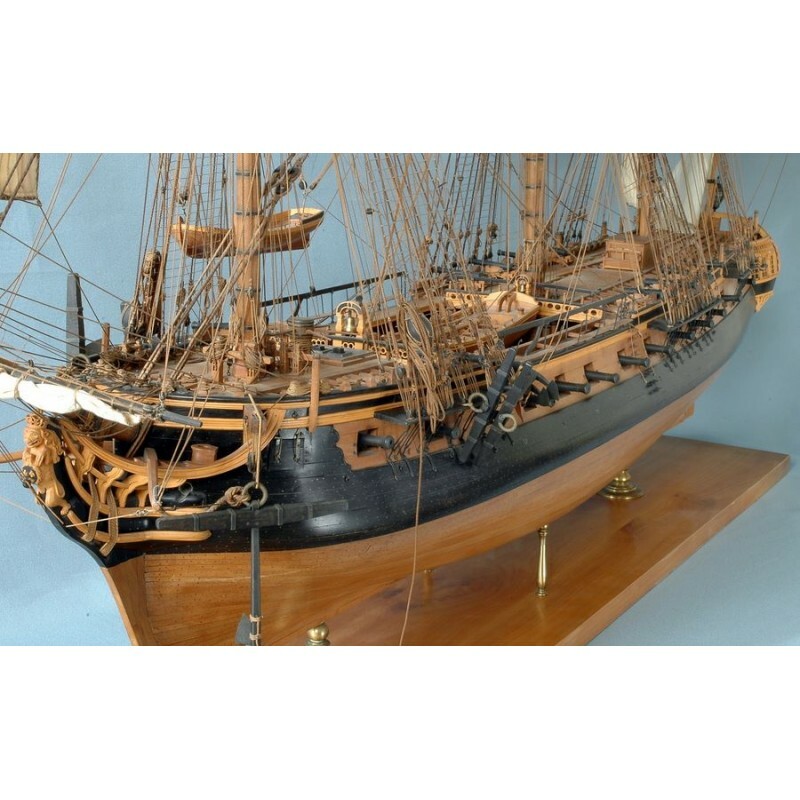 The 12-pdr frigate is the typical ship of the American Revolutionary War, subsequently the 18-pdr will take its place during the wars of the First Empire. 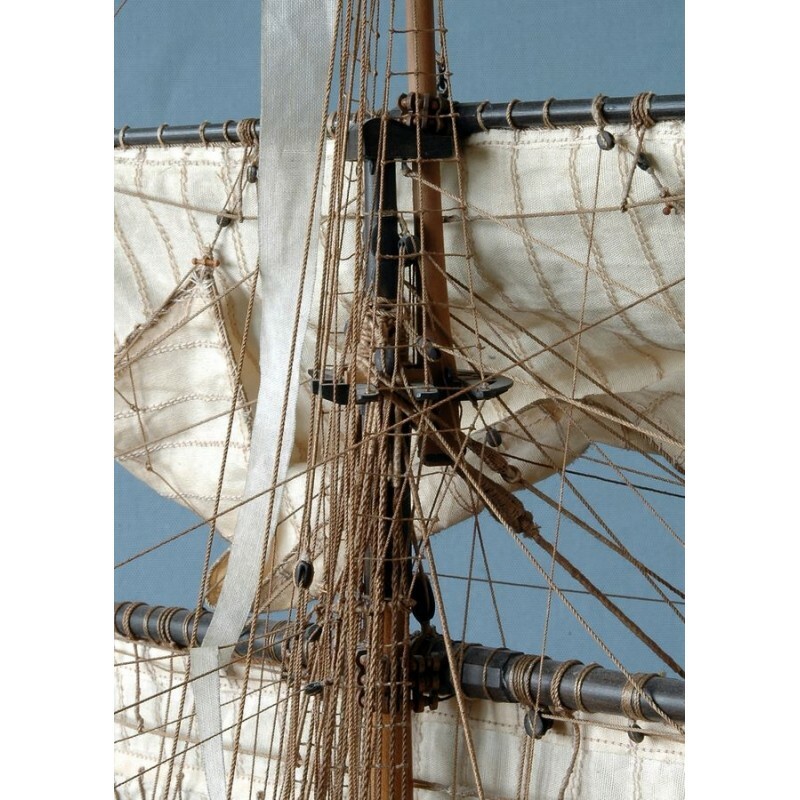 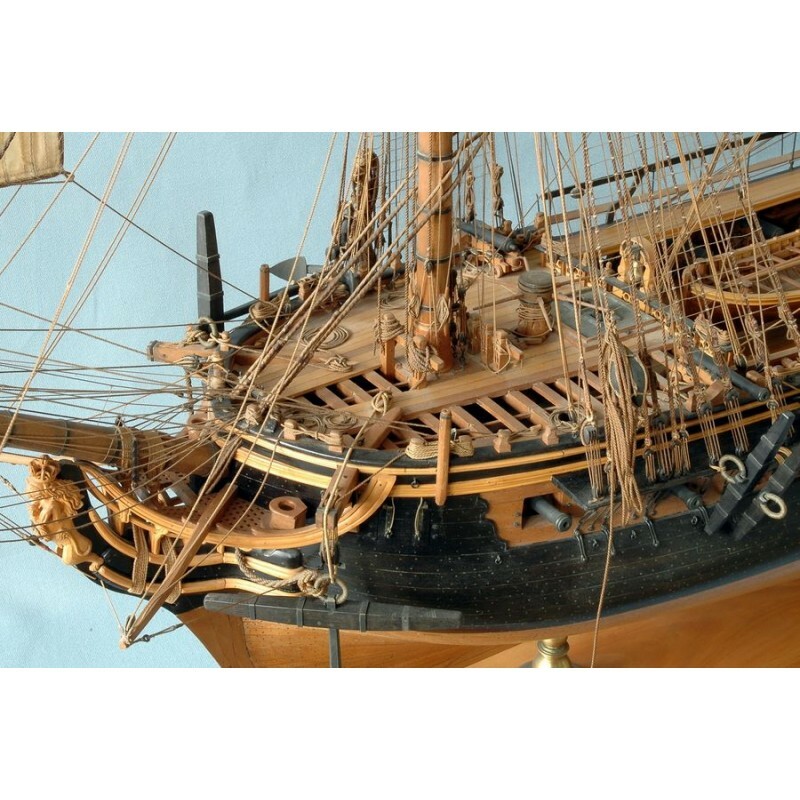 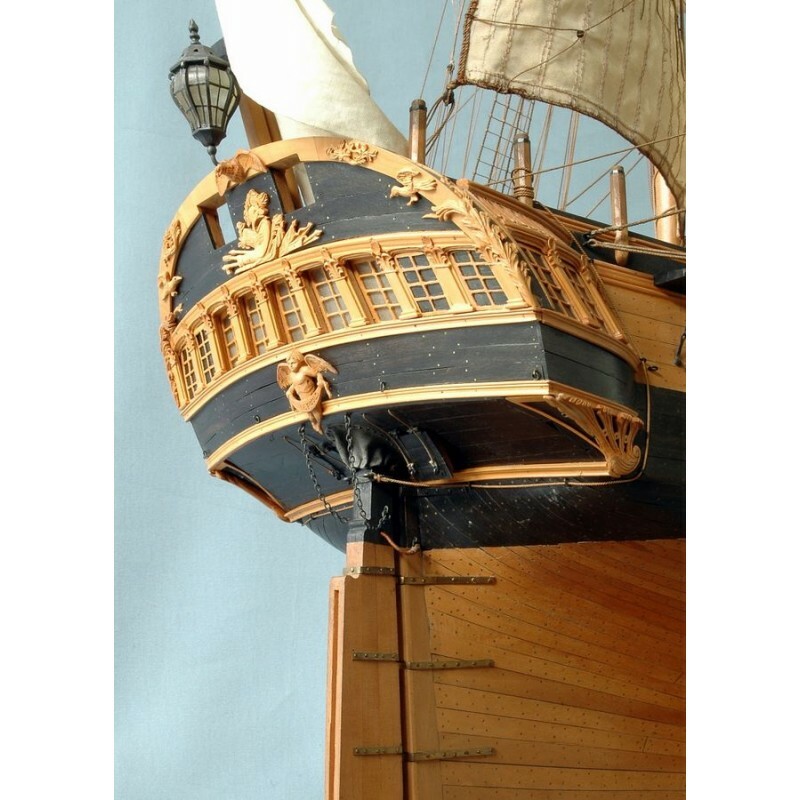 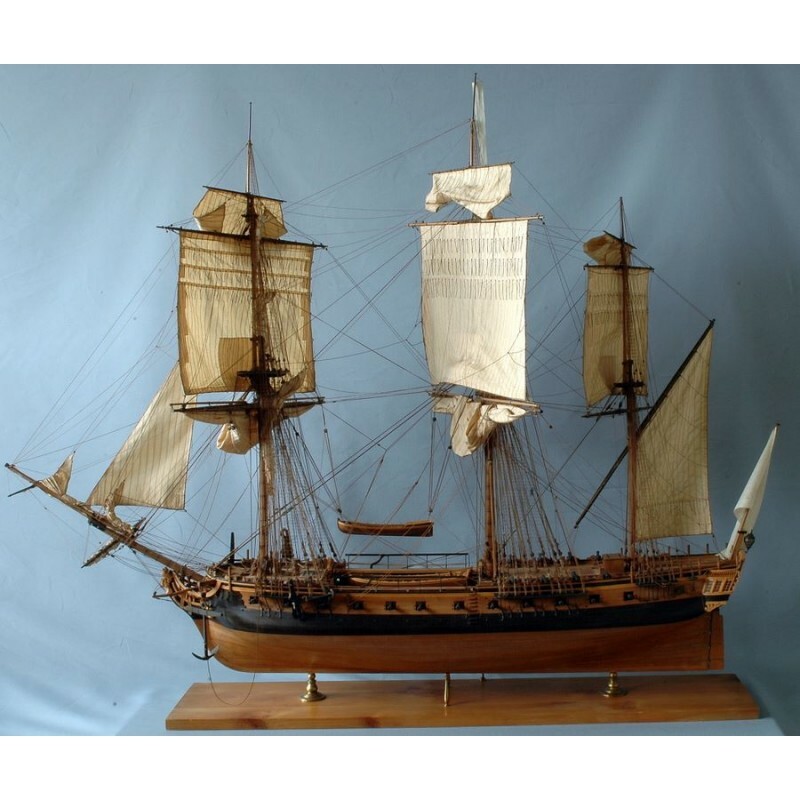 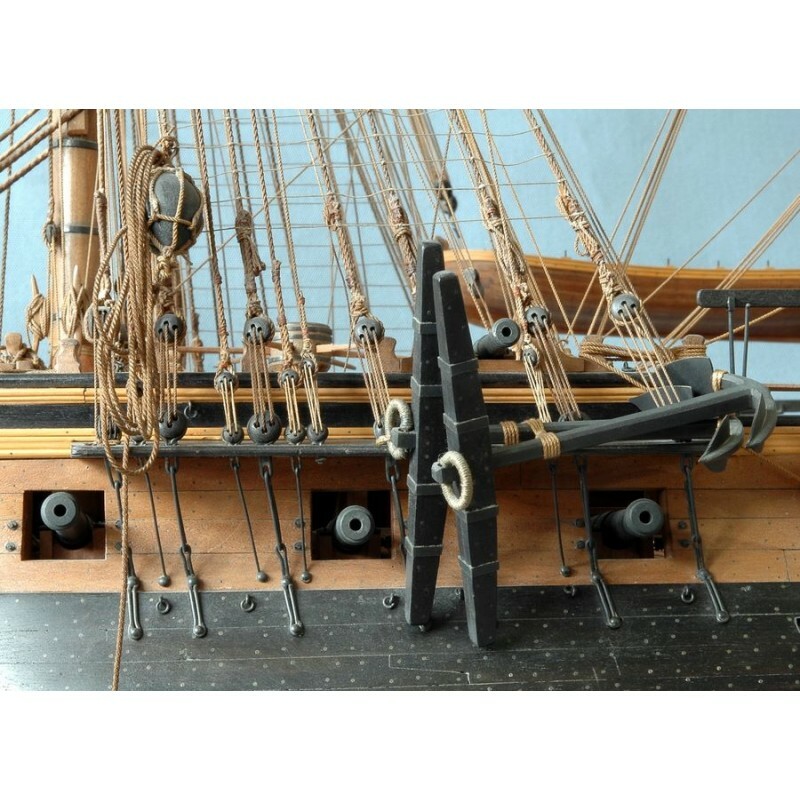 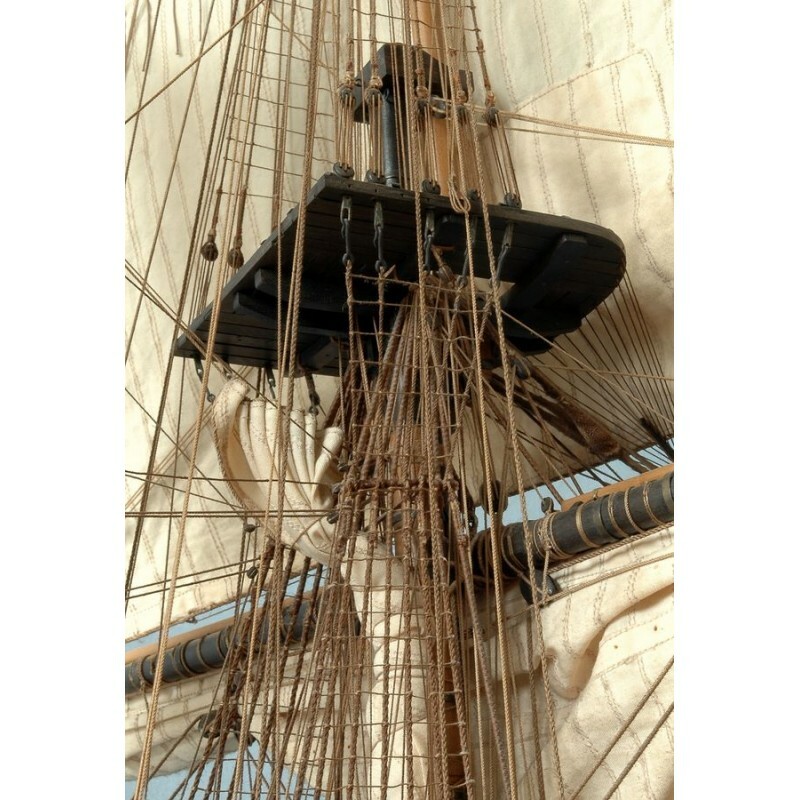 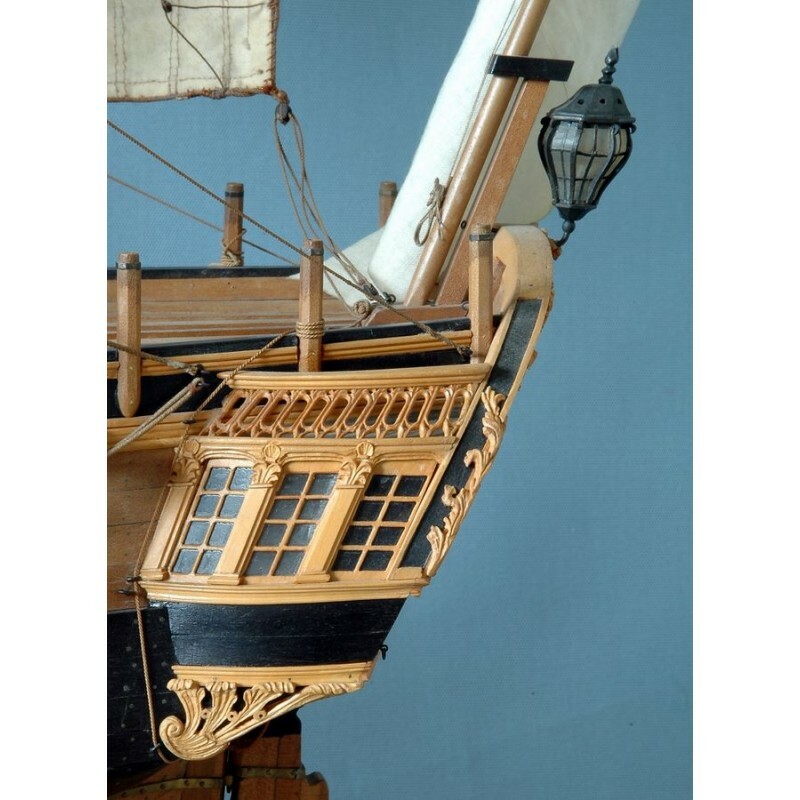 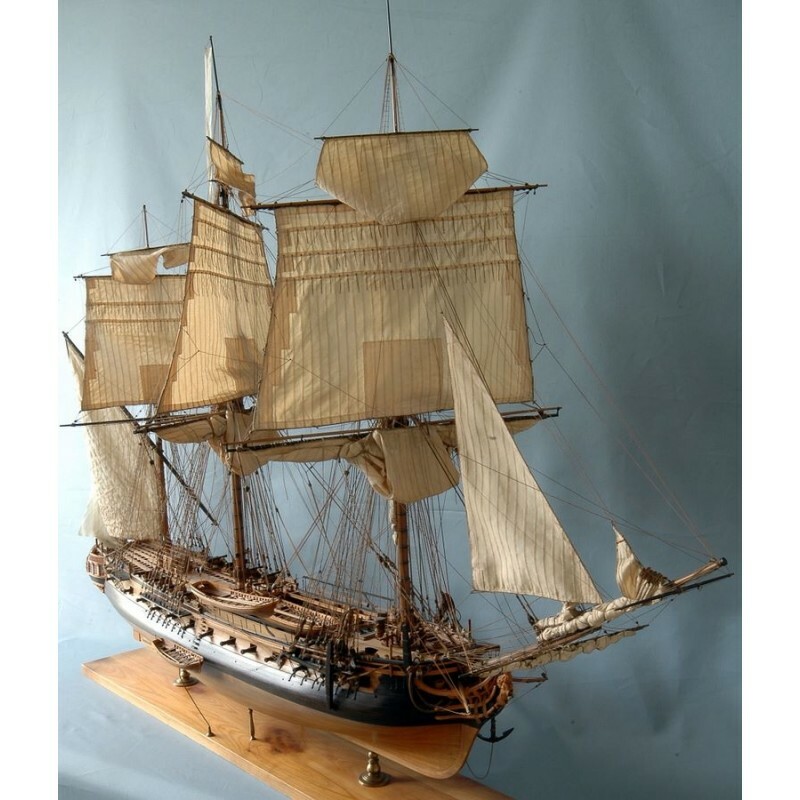 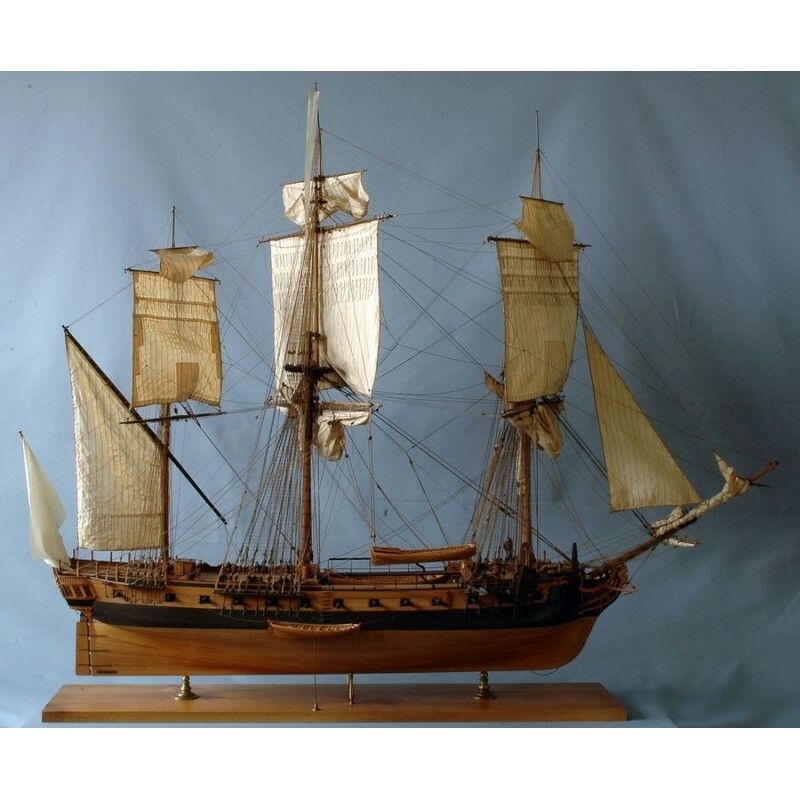 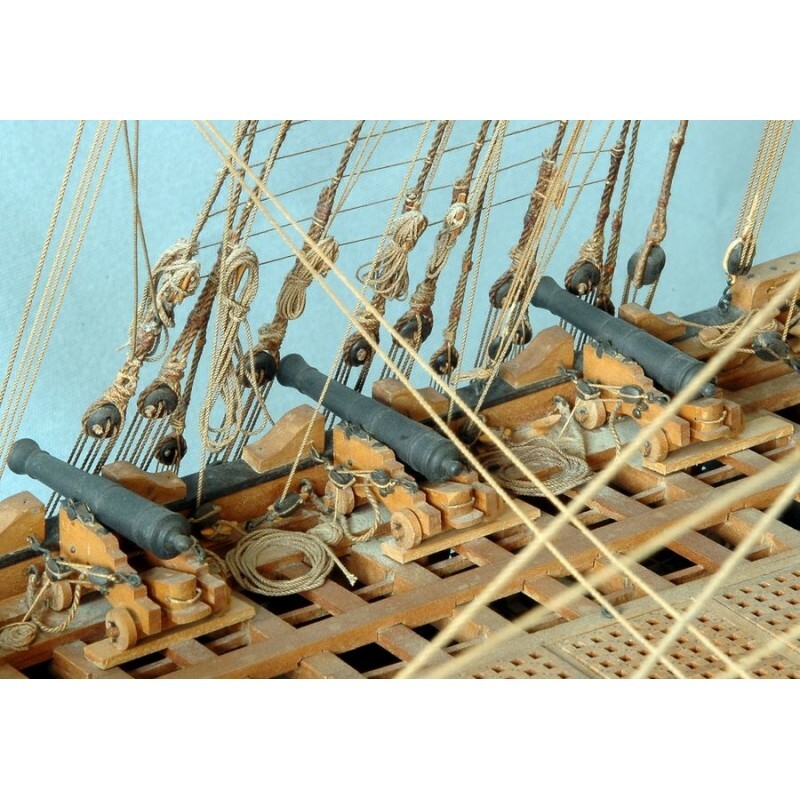 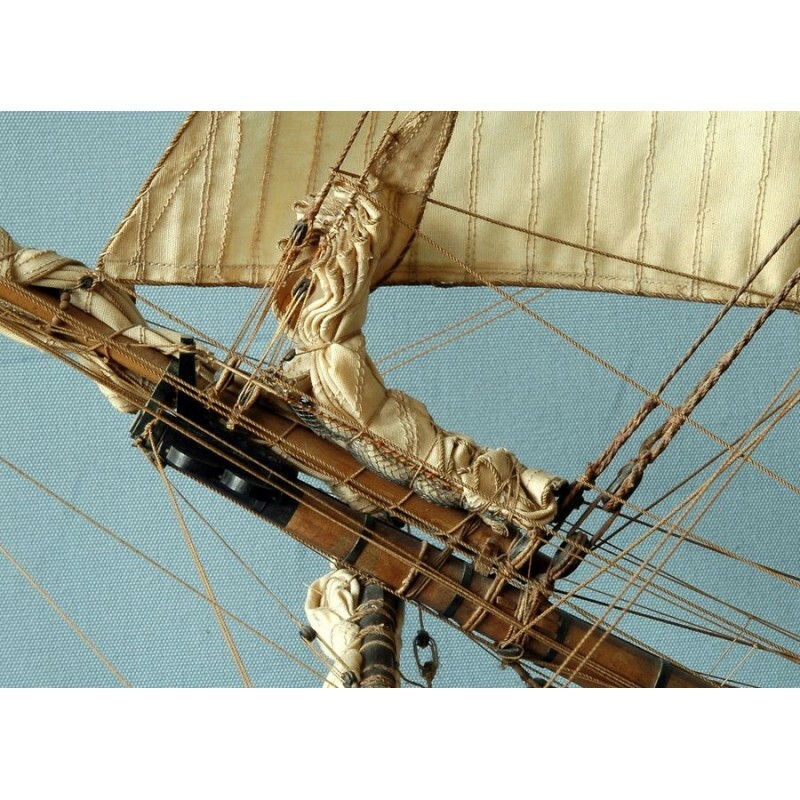 There were many 12-pdr frigates from which to choose, but the Belle-Poule was the obvious choice since she distinguished herself along with the lugger Le Coureur, as the first ship to be involved in combat action on 17 June 1778 during the Revolutionay War. 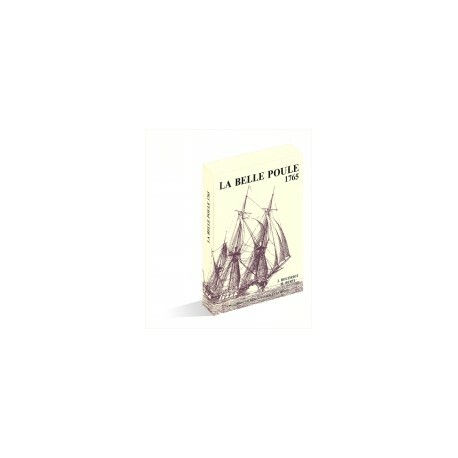 The direct account of this battle by the parties involved will give readers an immediate feel for the period. 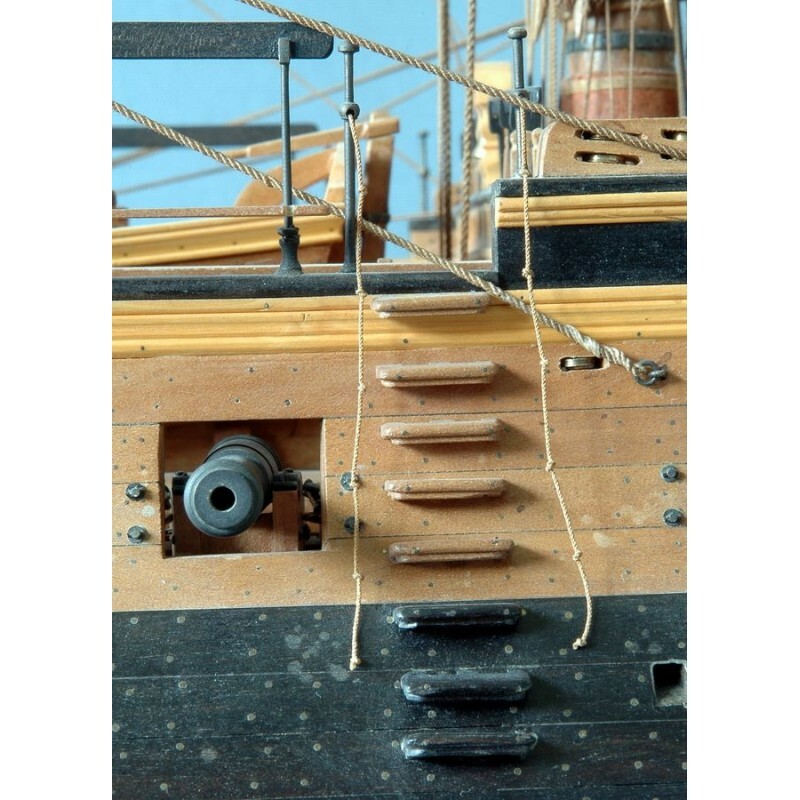 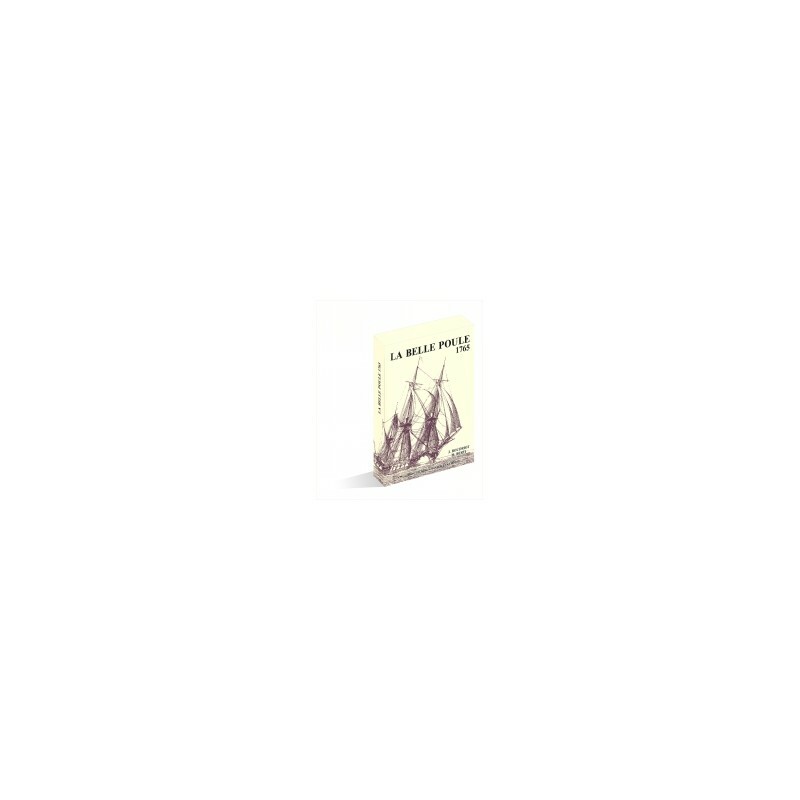 History buffs and ship's model builders alike will be captivated by this narrative that documents an actual artillery duel between two ships of comparable strength.